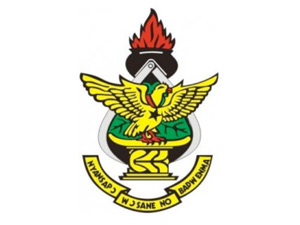 As Ghana’s second University, KNUST started awarding its degrees in June 1964. Today, KNUST has a total student population of around 35,000 and around 800 academic staff members. In total, the University employs 3412 individuals on campus. KNUST maintains non-African collaborations with over 90 universities and institutions all over the world.